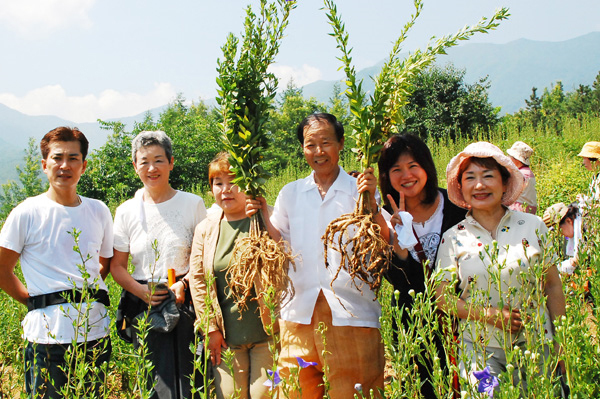 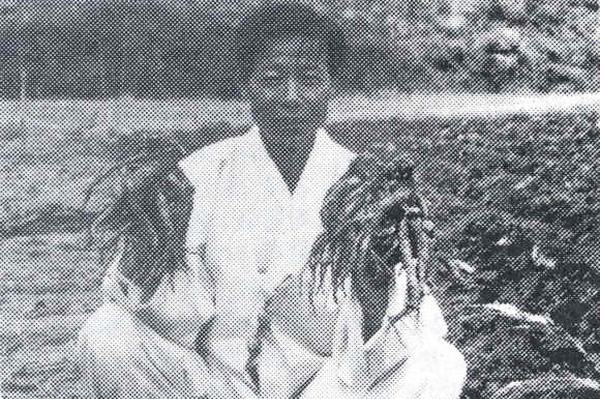 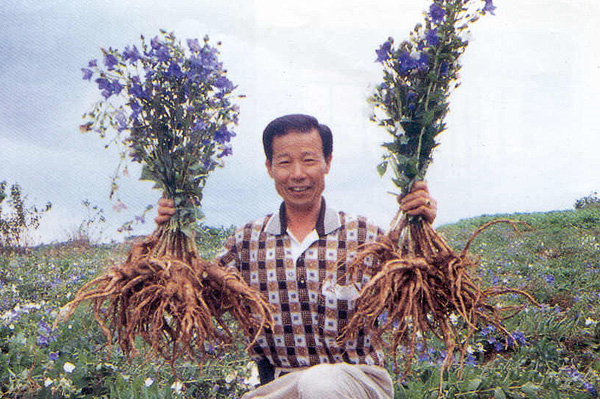 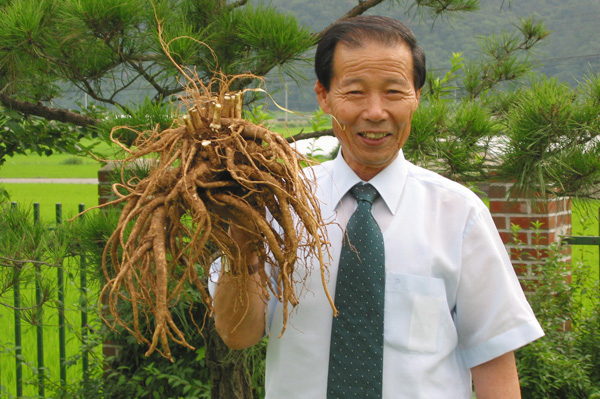 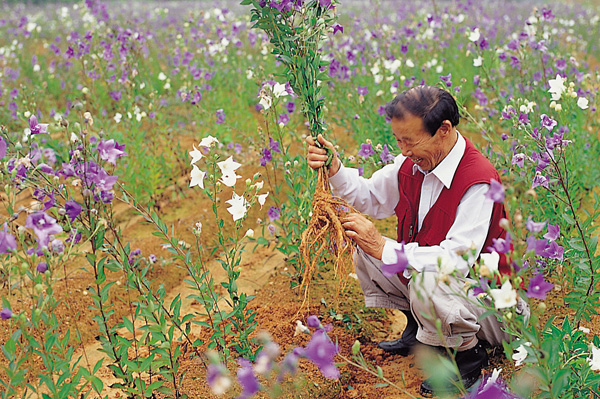 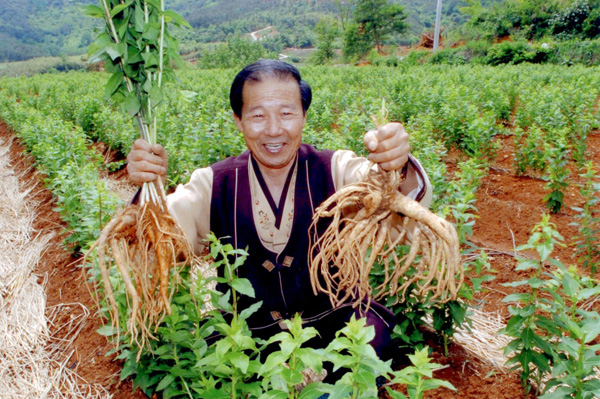 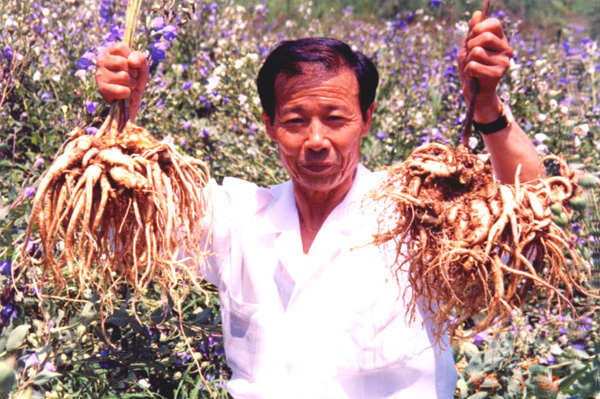 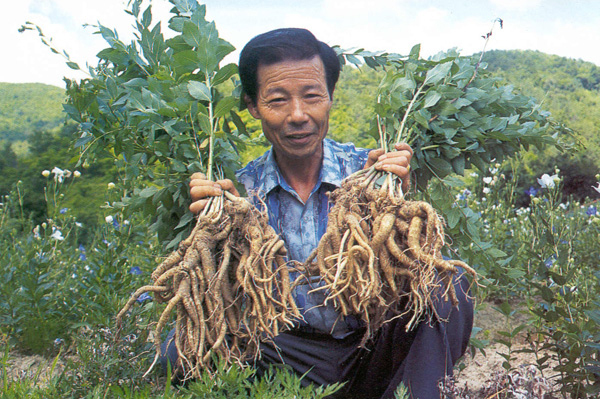 “Old doraji(broad bellflowers) are better than wild ginseng.” Lee Sungho could not just stand and see ill people dying and not being able to live a valuable life for as long as they want to. 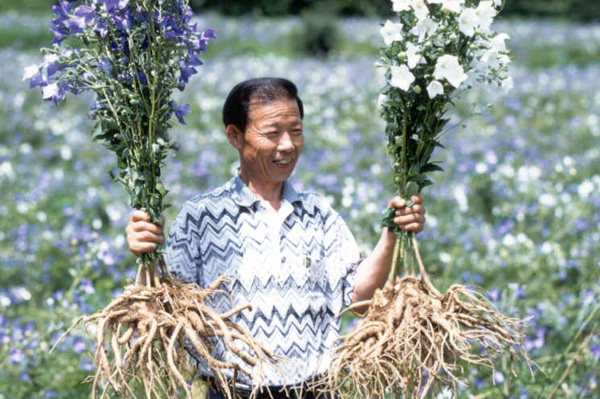 After all, human lives are too valuable to let go of. 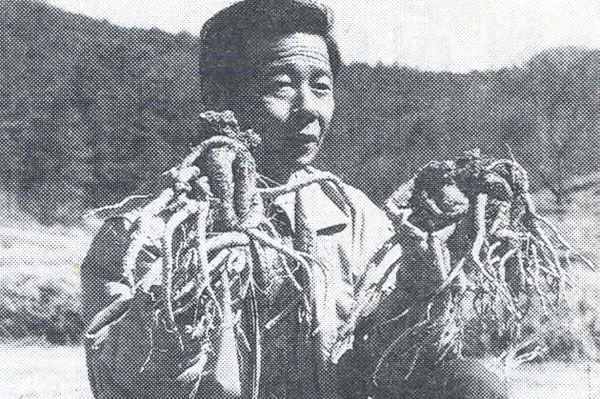 This motivated Lee to spend his entire life cultivating doraji. 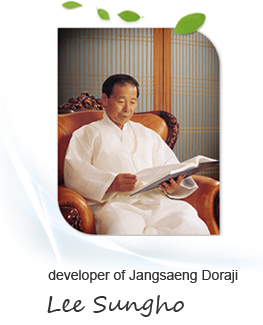 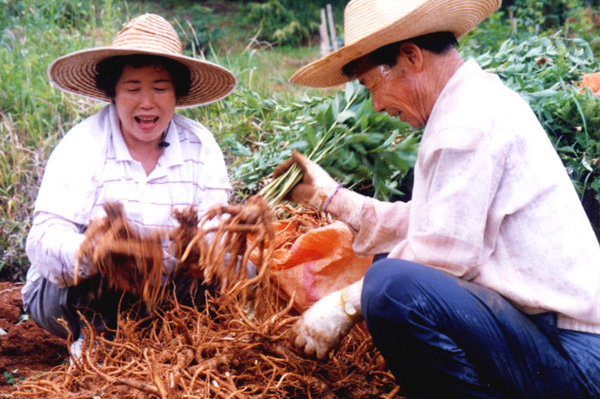 Lee strongly believes that Jangsaeng doraji awaken human beings to the nature of soil, which can complete itself on its own and that they cannot be raised just by human knowledge and technology. 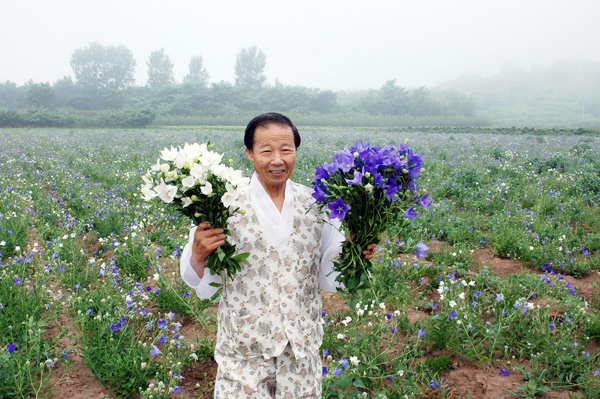 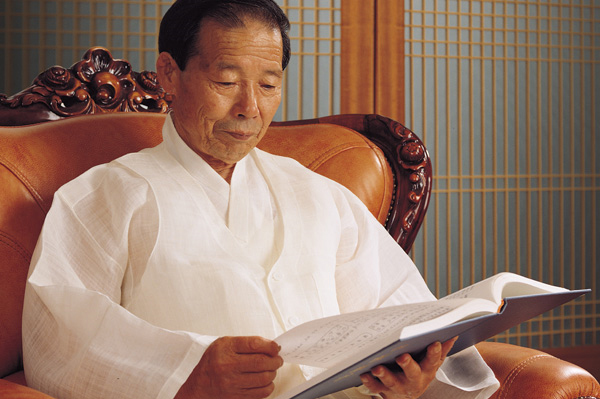 He emphasizes that they are noble gifts from mother nature on the Korean land blessed with four distinct seasons. 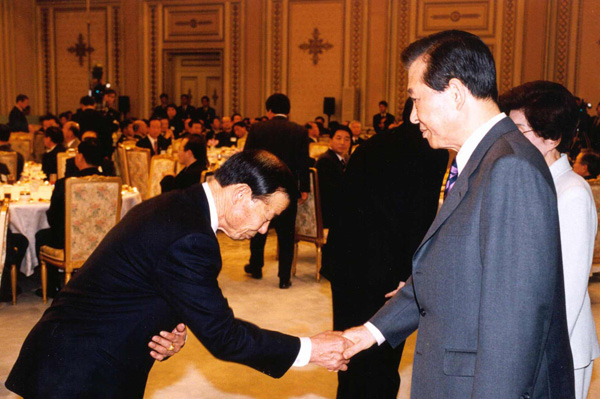 1999 Designed as a “new public intellectual “.